In order to meet our stringent safety criteria, it is essential that we carry out a site survey of your proposed firing site. We can ascertain initially whether the site is suitable through internet software and carry out a risk assessment on the night. Unless specified, we will use the best site available without compromising viewing pleasure. The content of your display will be based on safety and local noise regulations; this will not compromise the quality of your show. We need to know about marquees, etc at the point of the site survey. 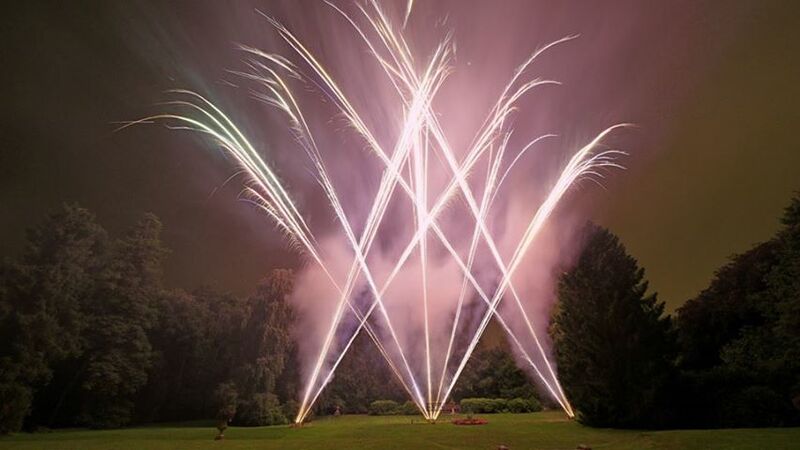 Should safety advice offered by Solihull Fireworks Ltd, or the firing site changes without notifying the office, we reserve the right to modify or cancel the display. We will not place your audience at risk. Cancellations to be put in writing/email at your earliest convenience. 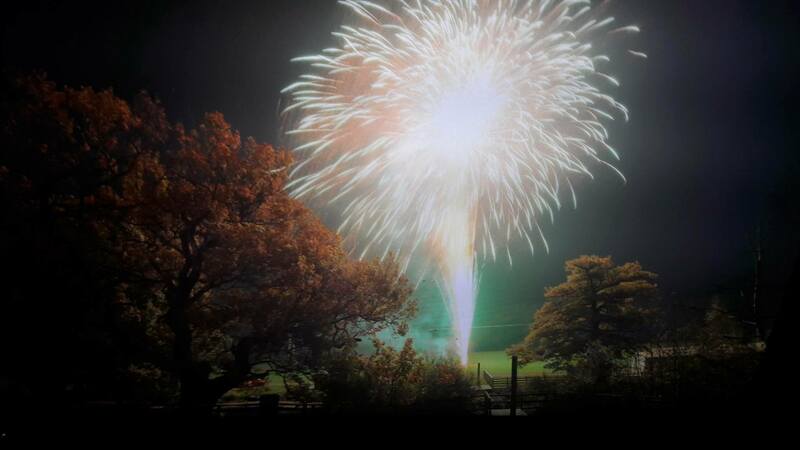 A 20% deposit is due at the point of booking your display, please make cheques payable to Solihull Fireworks Ltd. Final settlement is due 2 weeks before your display date. Although we intend to leave the grounds as we find it, we advise the venues staff to check the grounds during the following day and report any concerns to the office. 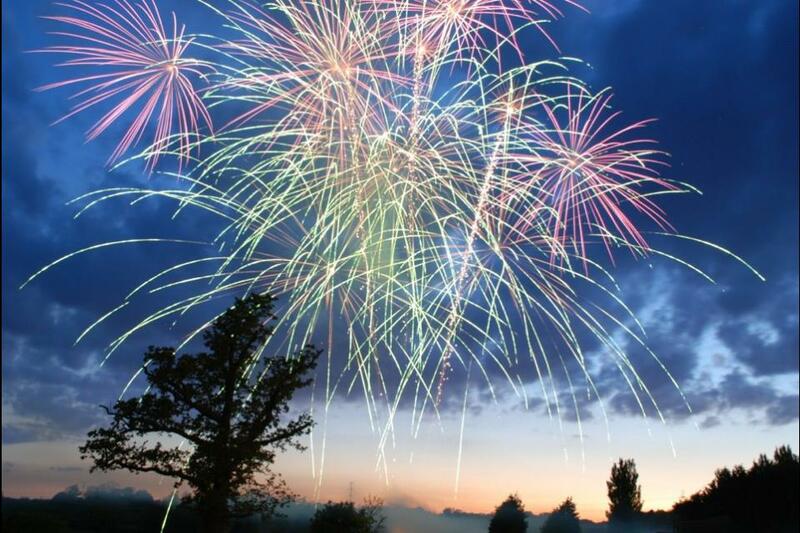 Fireworks create bangs, whistles and flashes; please make your audience aware of this. 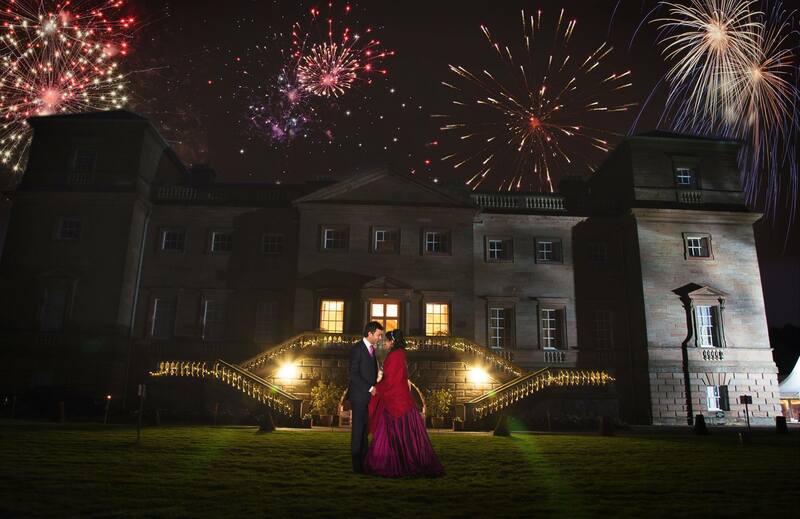 Firing time is no later than 23:00 hours by law, apart from Bonfire Night and Diwali – Midnight, and New Year’s Eve – 1.00am. All display packages are subject to availability. When completing the booking form online please tick the box to confirm acceptance of these terms and conditions. Circumstances Out Of Our Control: Rarely, but on occasion there may be circumstances out of our control. These would include Acts of God with thunder and lightning. Also out of our control, a spark which may cause a tree, grass or bushes to catch fire. In any of these circumstances we would automatically stop the show until it is safe to re-commence. We would do this for the safety of everyone. In these circumstances you would not be entitled to a part or full refund.